Fascia is the portion of your home’s exterior trim to which gutters are usually attached. We ask much of fascia boards especially through the seasons. 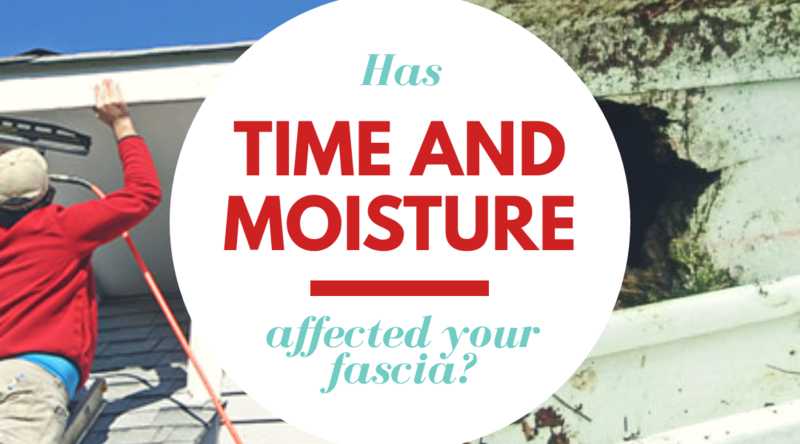 Winter weather can be particularly harsh on fascia. 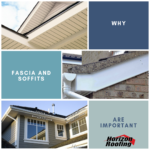 Rain and ice can cause many issues over time and the fascia’s location makes them inherently vulnerable, especially when you want them to look good and last. Your fascia acts as a backboard for the gutter system and barrier for your roof. No matter what material your roof may be, its structure can become vulnerable to rain. On rainy days, if your gutter becomes overfilled by water and other objects, your fascia will take the splashback from water, saving your roof from structural damage. Now that spring is here, it is the perfect time to repair or replace your deteriorated fascia. 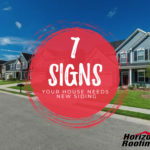 Luckily for you, Horizon’s team of roofers are experts in fascia repair, replacement, and installation. 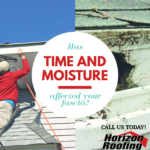 We are slowly coming into warmer weather and the winter rain has finally begun to slow down, so it is the best time to call Horizon for your fascia repair!